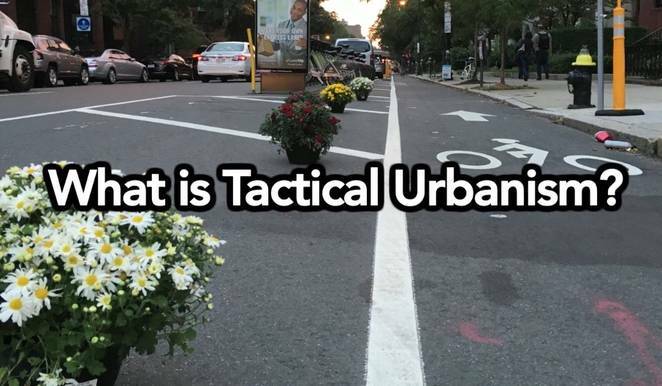 TreeHugger, one of the leading media outlets for news in sustainable living, recently wrote an article about Tactical Urbanism. 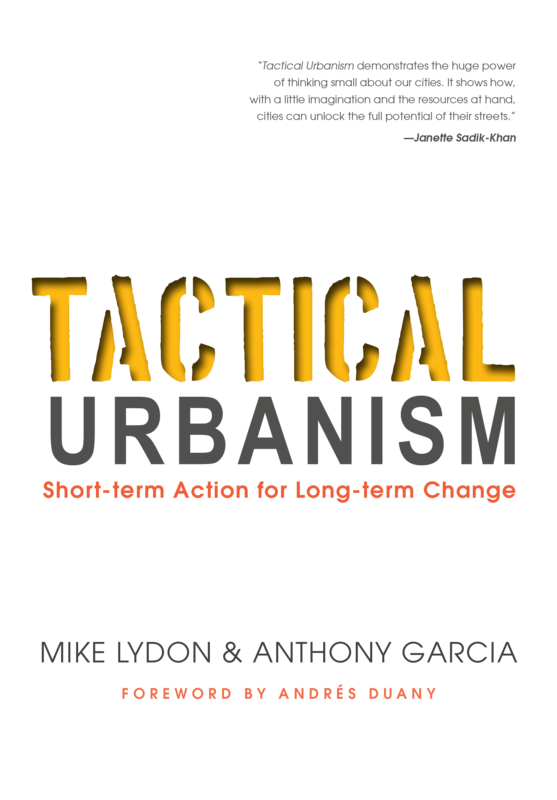 The article features a StreetFilms video about Tactical Urbanism in which Street Plans’ Principal Mike Lydon is interviewed. On Friday, September 8th, Street Plans’ Principal Mike Lydon gave a lecture to Cornell students and faculty about the Tactical Urbanism movement. Click here to see the lecture description. 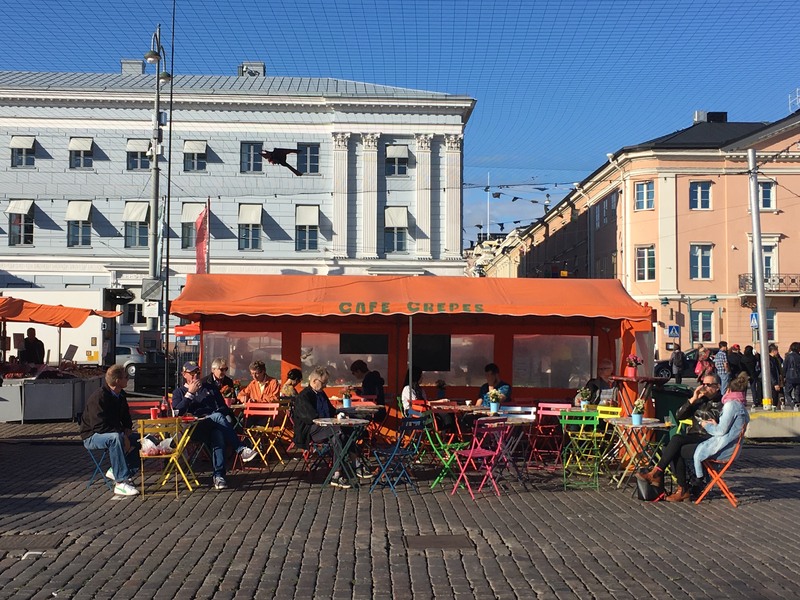 On Thursday, September 14th, Street Plans’ Principal Mike Lydon will give a keynote lecture on Tactical Urbanism at Helsinki Design Week, the largest annual design festival in the Nordic countries. Click here to see the full lecture description. 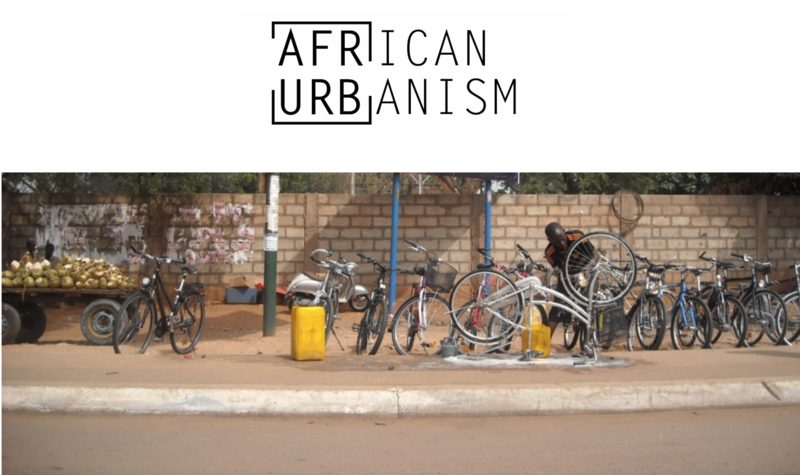 Is Tactical Urbanism Viable in Africa? A recent article from African Urbanism, an urban planning blog about developments in West African cities, discussed whether Tactical Urbanism was viable in African cities. The article mentions Street Plans and the recent popularity and emergence of Tactical Urbanism as a legitimate planning method. Street Plans certainly agrees with the article’s major points that Tactical Urbanism isn’t a prescriptive method of solving West African cities’ public space issues in the same way that it functions in the European or American context. African cities have a “wealth of bottom-up, community-centered activities that already do take place as part of everyday community life in the African city – including urban informality.” This urban informality often reflects resident’s social/cultural values and everyday needs and exposes the government’s failure to work with residents to plan for better communities. Not every small-scale, nimble, DIY intervention should be considered ‘Tactical’, but if Tactical Urbanism is to have a place in African cities, the existing urban informality must first be addressed, and Tactical Urbanism projects must be highly collaborative and contextualized for the local people, place, and culture.